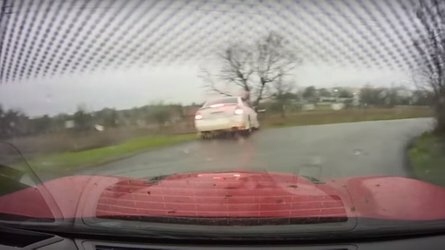 Mondays can be very tough for some people, but catching a whole freaking fleet of new 2019 Chevrolet Camaros testing in Michigan certainly helps. 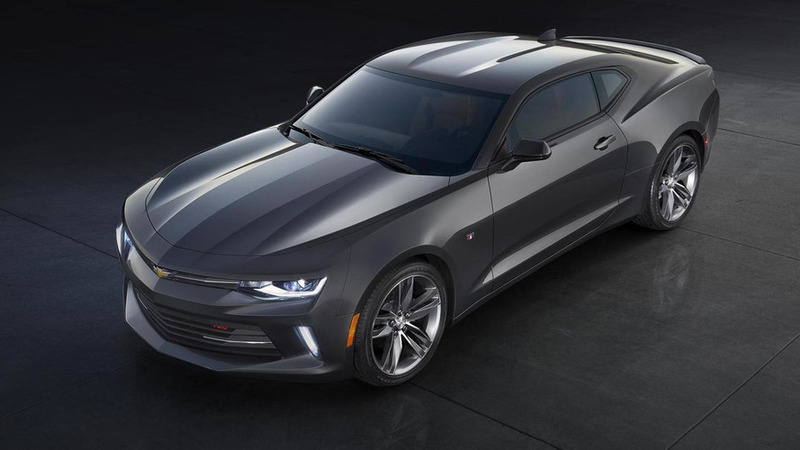 That’s exactly what we have here, with models including the 1LT, SS in both coupe and convertible trim, and the ZL1. 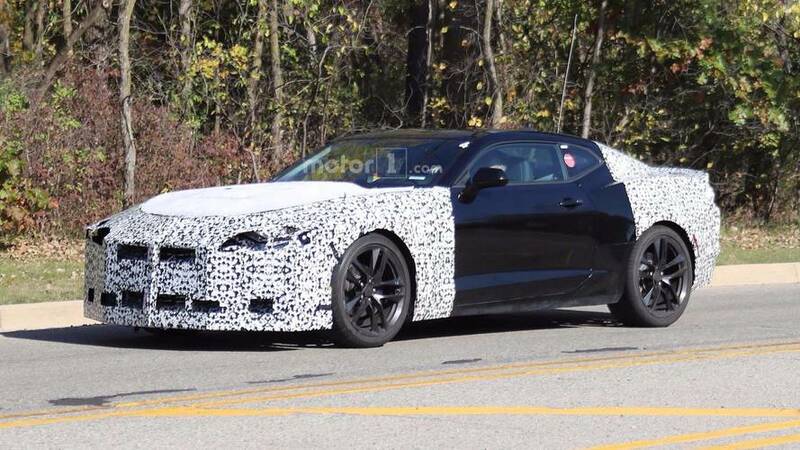 That pretty much covers the entire Camaro lineup, unless there’s a new Z/28 waiting in the wings which is still a possibility at this point. 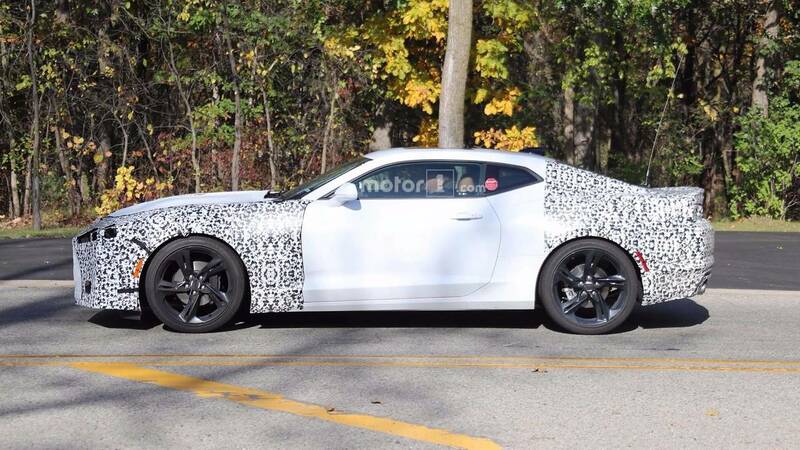 The cars were spied on the road near GM’s Milford Proving Grounds northwest of Detroit, and though it appears Chevrolet won’t be completely reinventing the Camaro’s formula, a mid-cycle refresh is certainly in store. 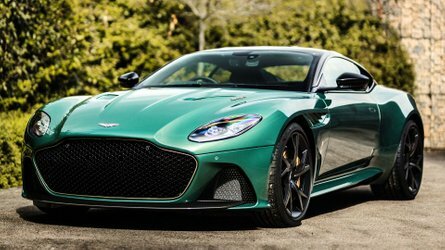 Expect minor updates to the front and rear fascia, as well as changes to the headlights. 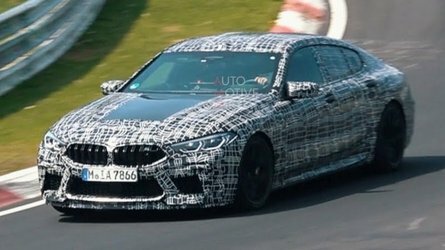 Looking close at the masked cars, it appears each could be wearing production or near-production lenses already. Inside, there will likely be some technology tweaks with the infotainment system and perhaps some new trim options. 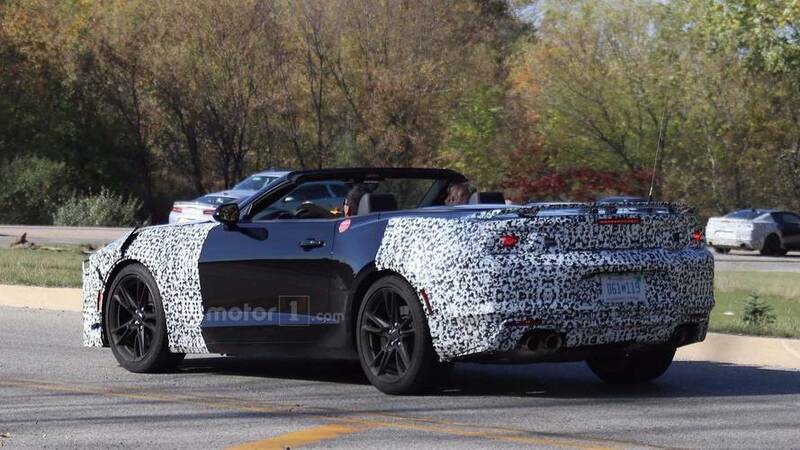 Considering one of test cars is rolling down a public street with the top down, major changes to the current format are highly unlikely. 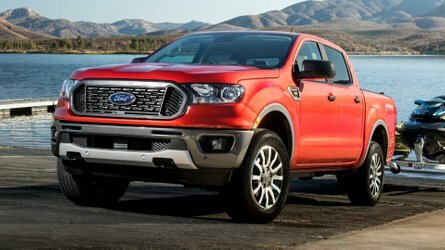 On the power side, at least minor upgrades are expected since Ford gave similar treatment to the 2018 Mustang. 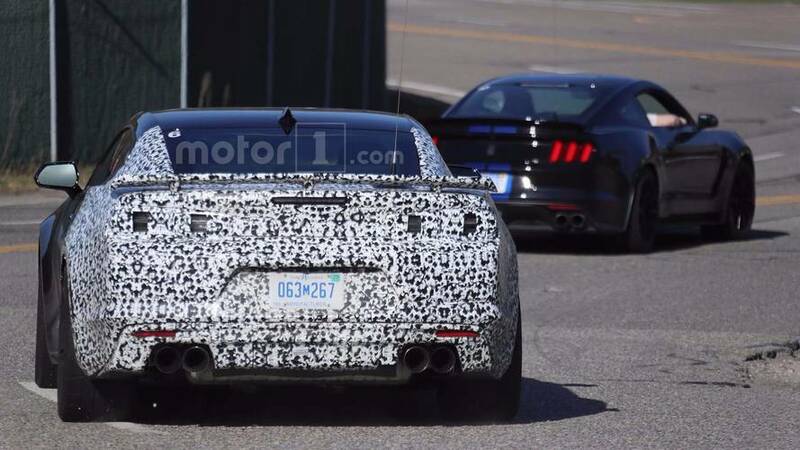 In fact, the Shelby GT350 seen in a few of the photos has what appears to be a fleet designation on the upper left corner of the rear window, which certainly suggests Chevrolet is doing some in-depth benchmarking with its crosstown rival. 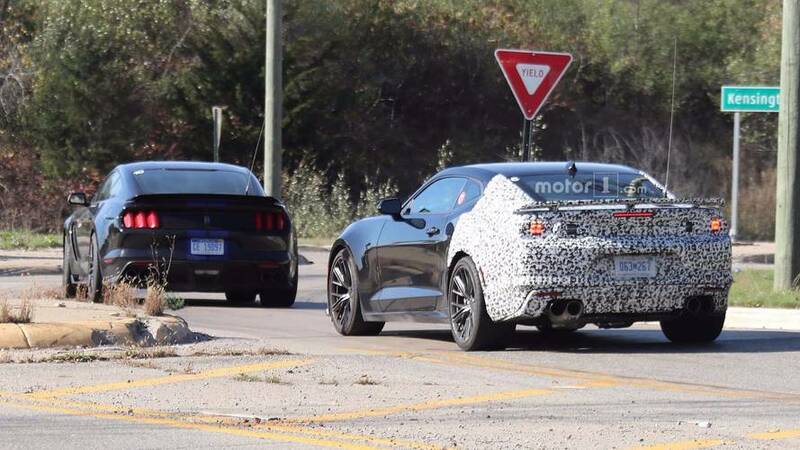 Given the Shelby’s on-track prowess, this lends even more fuel to the argument that a new Z/28 is forthcoming. 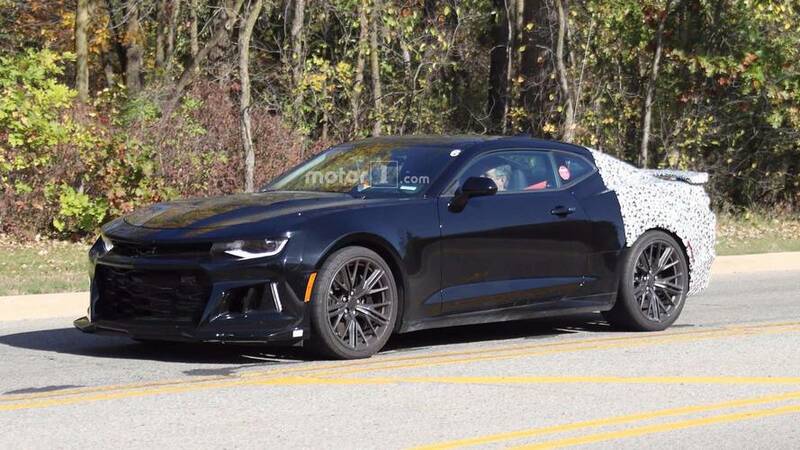 We’re expecting to see the refreshed 2019 Camaro lineup debut next year, with sales beginning in the fall of 2018.